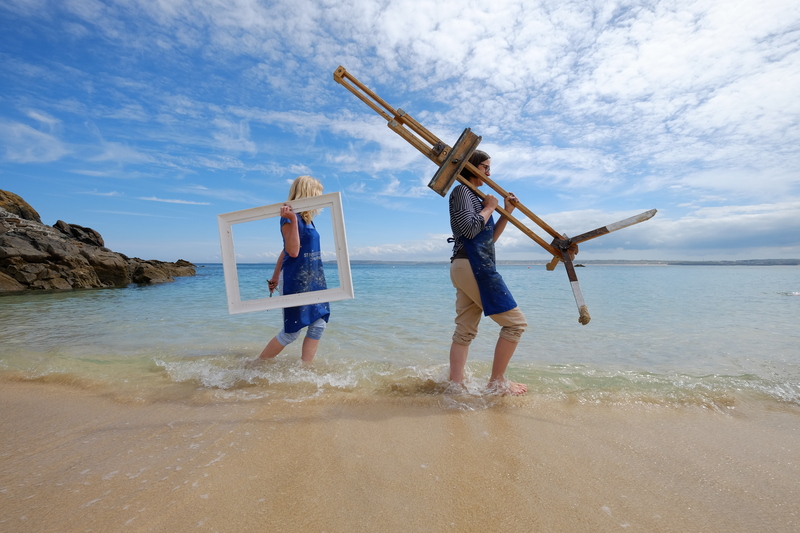 Make it the best Cornish Christmas ever with Advent art exhibitions, floral festivities and choirs and concerts to warm the cockles of your heart. 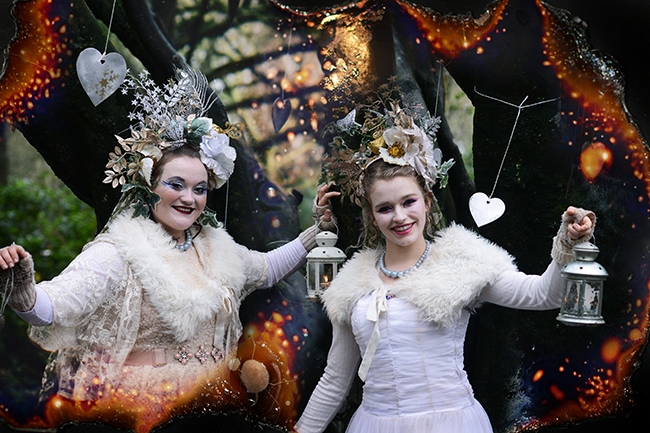 Chuckle away at a pantomime, become immersed in winter wonderlands and celebrate in true Cornish style for midwinter. We’ve got something for everyone (Bah Humbugs look out for our Anti-Christmas top picks coming soon!) so pour yourself a sherry and get stuck in. 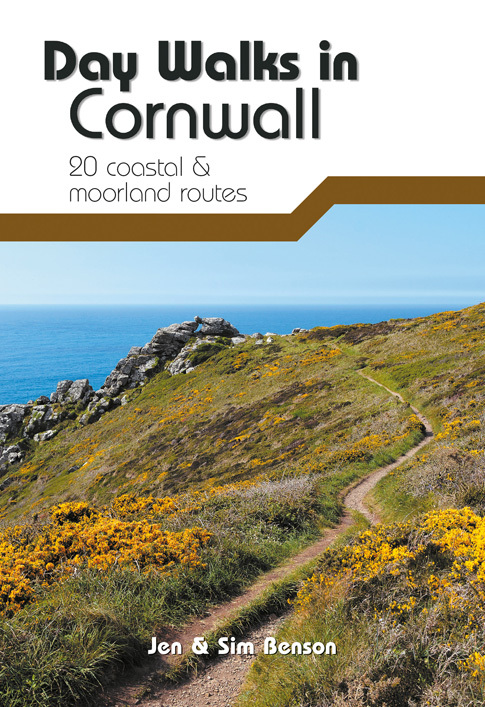 For more events and activities, visit www.whatsoncornwall.co.uk, or read our Christmas Shopping Top Picks here. Christmas is a magical time to visit the Eden Project. 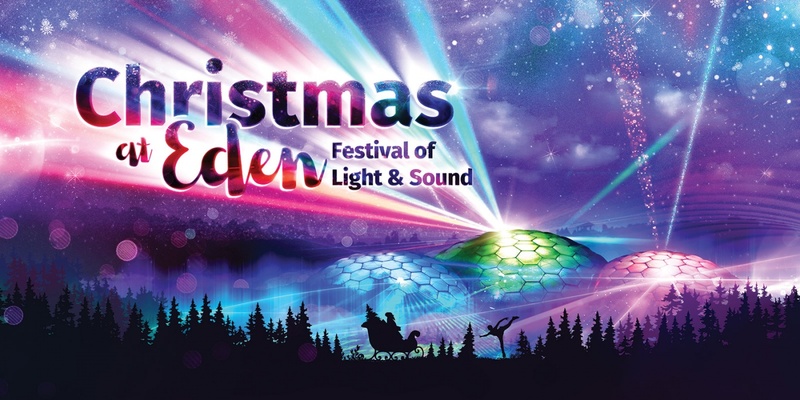 From twilight the site is beautifully lit, the glistening ice rink is open, and on selected dates Father Christmas will be here with his elves and the Festival of Light and Sound will be a sight to behold. Eden’s cafes are serving seasonal food and you can do a spot of Christmas shopping at the shop. Meet Father Christmas, go ice skating, explore the rainforest at twilight, watch live storytelling and more. Enjoy a steam train ride and see Santa on board the train during your journey, plus a bag of presents from Santa for children, mince pies and seasonal refreshments. 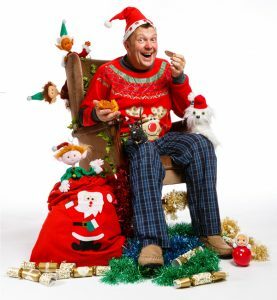 A wonderful way to start the Christmas festivities – festive fun for all the family! Countdown to Christmas with The Exchange’s ever-popular advent calendar, which this year will have a distinctly feminist twist. 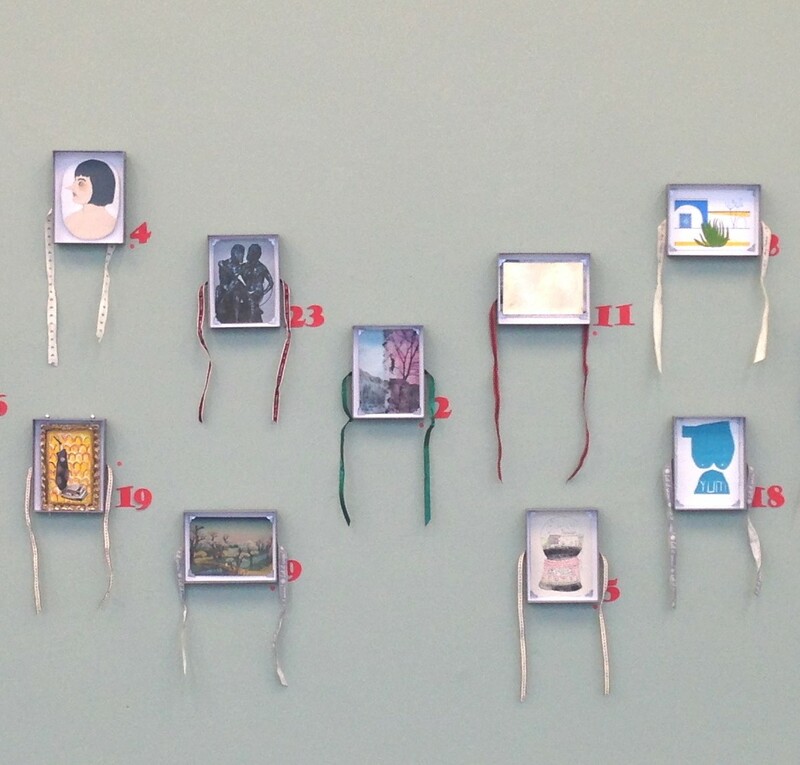 A new box is opened each day from 1 December, revealing its contents. 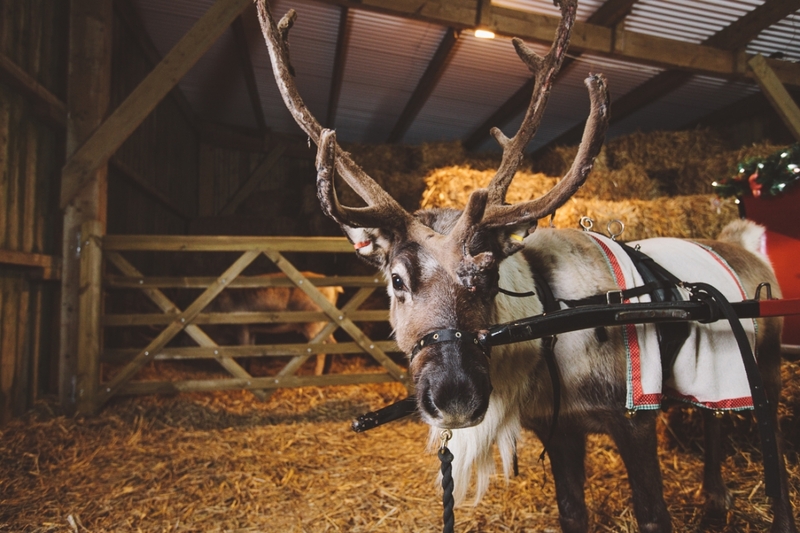 A Meet Santa experience here is truly magical, with a chance to visit Santa in his beautiful grotto, spend some time with his real reindeer and have pictures taken in his sleigh! Those visiting Santa will be able to spend some time in Base Camp before meeting the big man, and you can soak up the festive atmosphere in The Barn with a festive film. Enjoy a line-up of musicians and choirs under Cotehele’s famous garland as they celebrated its 60th anniversary this year. The 60ft garland, with its 31,200 flowers, will adorn the Tudor hall in the House until 31 December. On 17 December, get out your fancy dress, dig out your loud instruments (or a pot and a wooden spoon will do!) 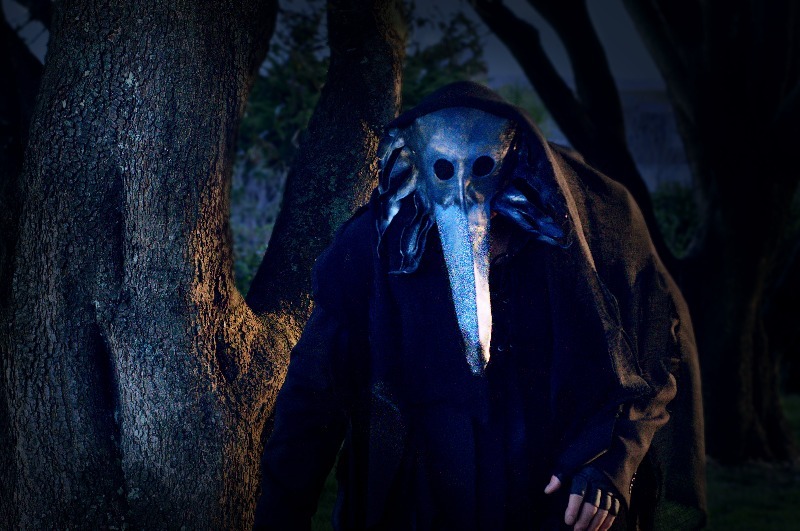 to help scare away the evil spirits in the Cotehele Orchards Wassail. 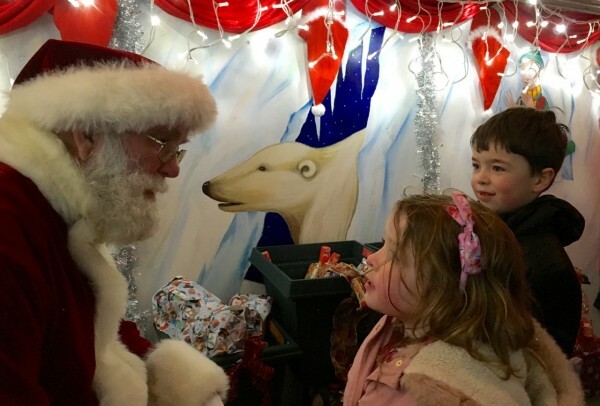 Come and meet Father Christmas himself in his magical wonderland grotto. This year he will be visiting Redruth again with his elves to meet you all at Back Lane West Gallery, situated behind St Rumon’s Gardens. The Fourlaynes Model Railway have set up a wonderful display of model trains for everyone’s enjoyment. Somewhere deep in the heart of Kernow, Kenwyne and Aunty Flo are trying to take a holiday, but they get much more than they bargained for. Cousin Jack and his Mum are bickering, their farm’s failing, the rent is through the roof and to make matters worse, the village is being terrorised by the legendary giant Cormoran. Starring Cornwall’s very own Kernow King, and the much loved Granville Saxton, Hall For Cornwall are proud to present this home grown Christmas adventure for the whole family. Learn how to create your very own Christmas Wreath at Pentillie Castle. Hosted by Chelsea Flower Show Gold Medal Winner, Amanda Randell, and Poldark florist, Phillip Corps – the workshops will cover how to construct and build beautiful wreaths. You will be provided with all of the materials, flowers and foliage to get creative and make something special to take home with you, as well as a delicious lunch. Visit the Pentillie Castle website. 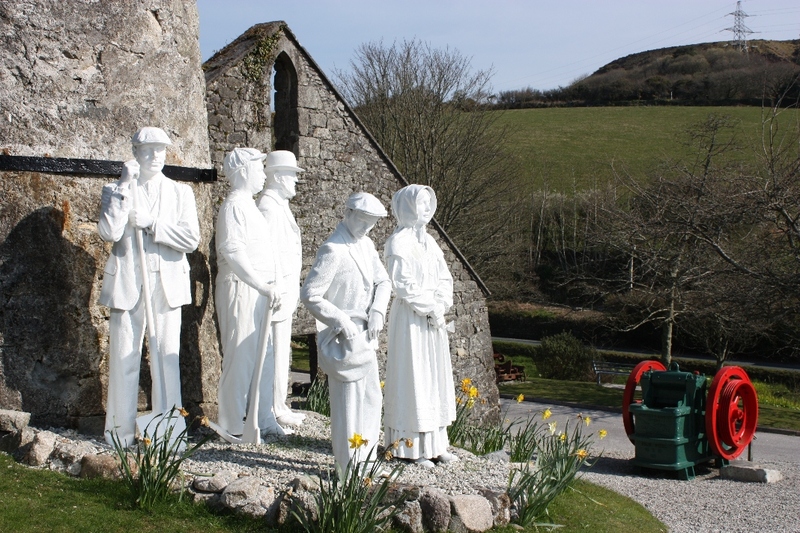 Wheal Martyn’s indoor museum will be transformed into a winter wonderland full of Christmas trees individually decorated by local groups, charities and companies. 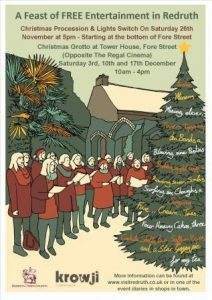 Enjoy carols with the Imerys Singers Choir, tuck into mulled wine and mince pies, make some lovely Christmas crafts and take part in some Christmas shopping. 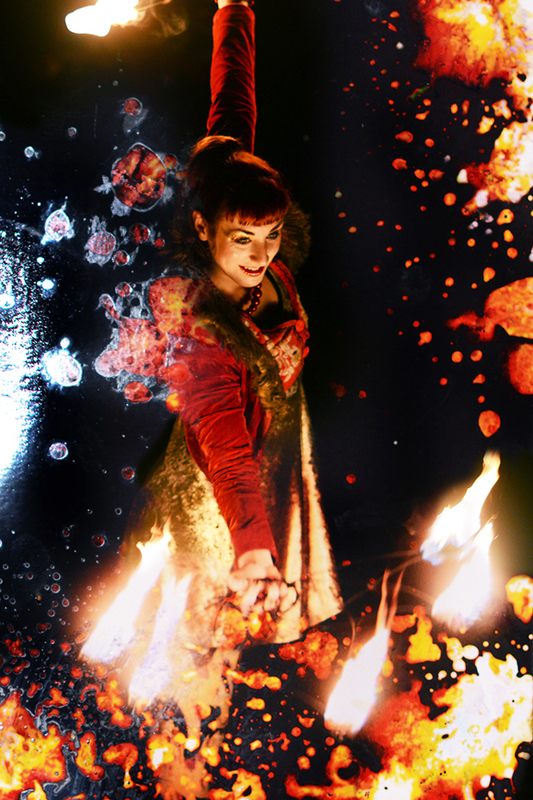 Expect light-sabre duels, snow storms and mild peril in this fantastical evening of delight. With storytelling, projections, puppetry, live music and audience participation, Tales of Ice and Snow will captivate audiences of all ages. Come along in fancy dress to be in with a chance of winning a goody bag! Father Christmas is having trouble this year – somebody has stolen his naughty list! 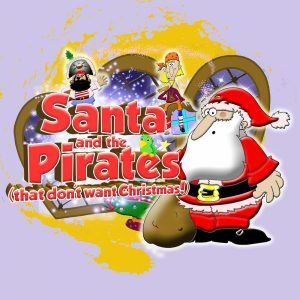 When the pirates of the good ship ‘Christmas Cheer’ offer to help him find it, he must decide, with the help of the children, who has been good and who has been naughty! But can you ever really trust a pirate?!? Visit The Acorn website for more festive fun! 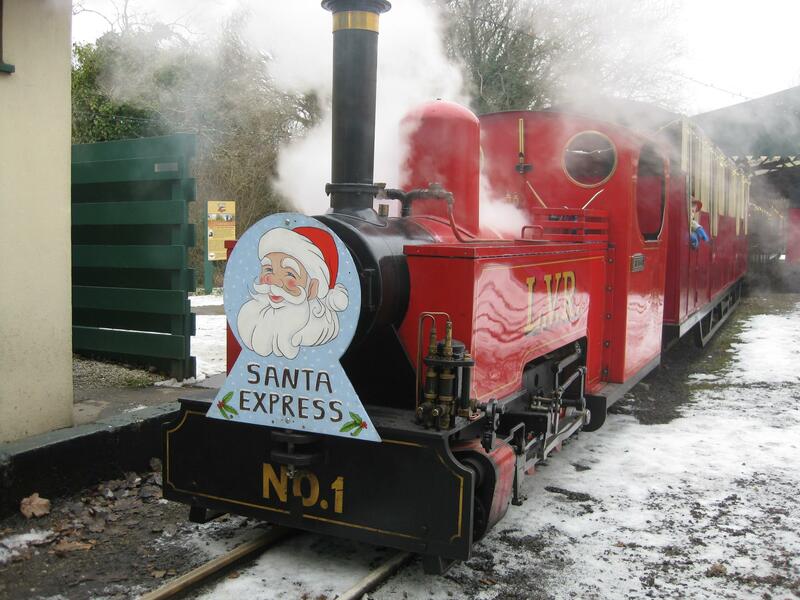 Come along to visit Santa in his grotto, ride the train and have some festive fun! 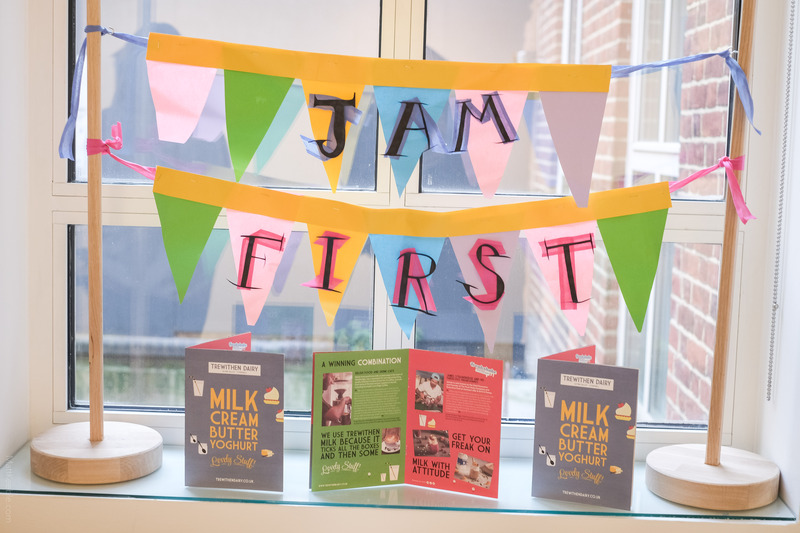 The gift shop will be well stocked with lots of goodies as usual, the buffet will have their hot spiced apple drink, mince pies famous bacon rolls and a full menu, and there will be a quiz for the children. Warm yourself by the fire as you wait to visit Trerice’s Green Father Christmas, be transported back to your childhood in the North Chamber and visit the Barn to be dazzled by the stars. There will also be carolers, Christmas crafts and a special behind-the-scenes tour and lunch. Tickets include a return steam ride, entrance to the leisure park where visitors can enjoy shows from our entertainer Harry Kazzam, rides on the woodland railway, pedal cars, children’s play areas, crazy golf (weather permitting), woodland walks and toddler’s path maze. 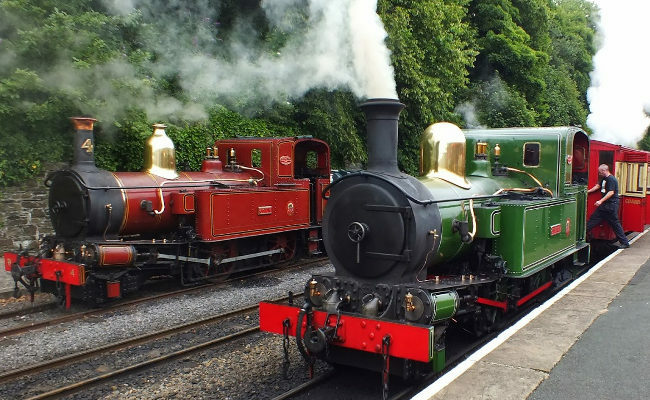 Visit the Lappa Valley Steam Railway website. Booking essential! The Christmassy Christmas Show of Christmassy Christmasness! is an over-stuffed stocking of seasonal surprises crammed with puppets, songs and comedy, and over-flowing with crazy characters, silly slapstick, tall tales and fantastic facts – all presented in that unique Squashbox style! The Prince is looking for a bride. When Cinderella’s twisted step sisters, Euthanasia and Anaesthesia, steal her invitation to the palace and hide her ball gown, she has to rely on the Fairy Godmother’s magic skills to rescue her – with unpredictable results! 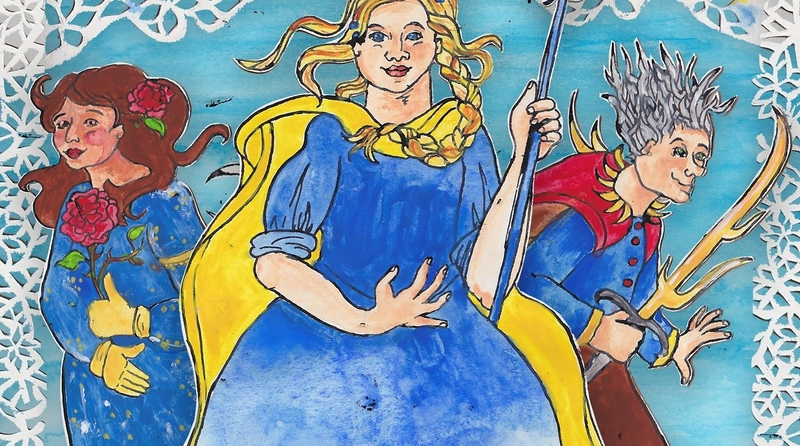 Get the best seats in the house at Miracle Theatre’s Cinderella with What’s On Cornwall. You could win four places to their show at Princess Pavilion on December 27th, 2.30pm. Enter here before Monday 12th December. Get into the festive season the traditional way with beautiful arrangements of Christmas carols sung by Truro Cathedral Choir with its boy and girl Choristers. 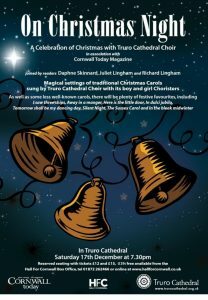 Visit the Truro Cathedral website for more Christmas events and services. 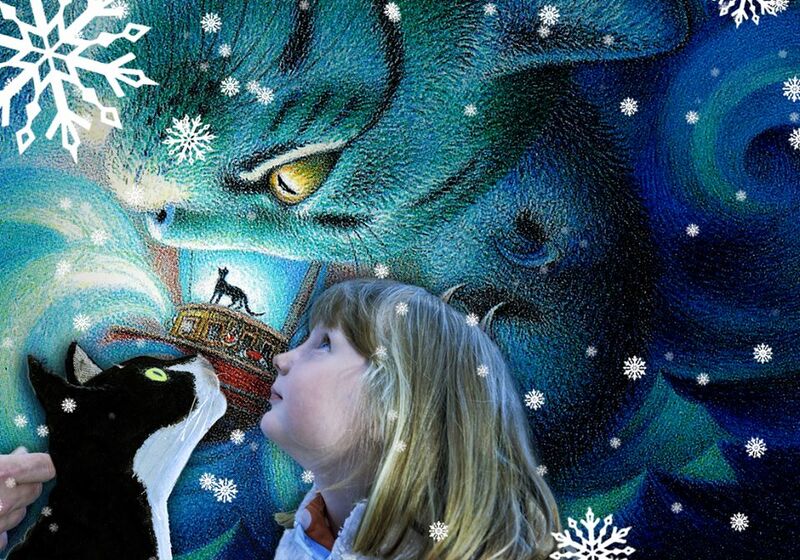 Throughout December the Dream Team present a magical puppet and live action production of Antonia Barber’s classic children’s story, The Mousehole Cat, in the newly refurbished Solomon Browne Memorial Hall, Mousehole; the villages former pilchard works. Based on a well-known Cornish legend Antonia Barber’s uniquely heart warming story of the friendship between a fearless fisherman and his devoted cat is sure to warm the cockles of your heart almost as much as a ‘efty portion of stargazy pie! Visit the Dream Team Theatre website. 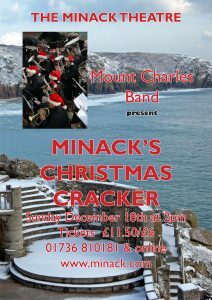 Get into the Christmas spirit with The Minack Theatre as Mount Charles Band serves up a festive feast of your favourite Christmas tunes in their own special style. 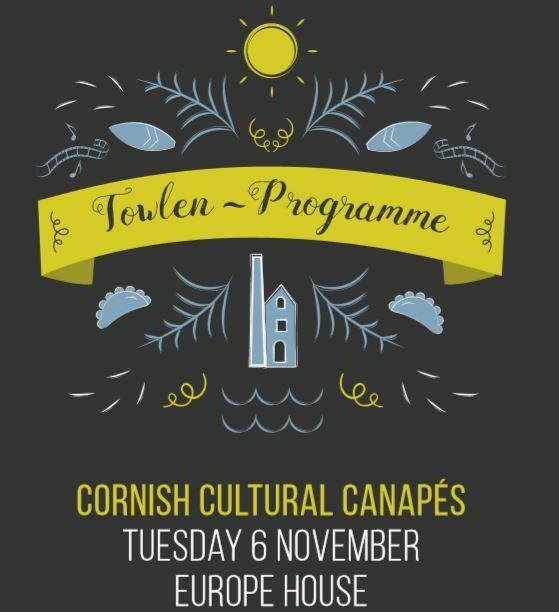 To mark the celebration of midwinter, join an evening of traditional Cornish customs. The streets will be filled with stalls, food and entertainment before the festivities start with a procession of Guise dancers at sundown. Fire performances, Guise dancing, music and revelry will continue into the night. 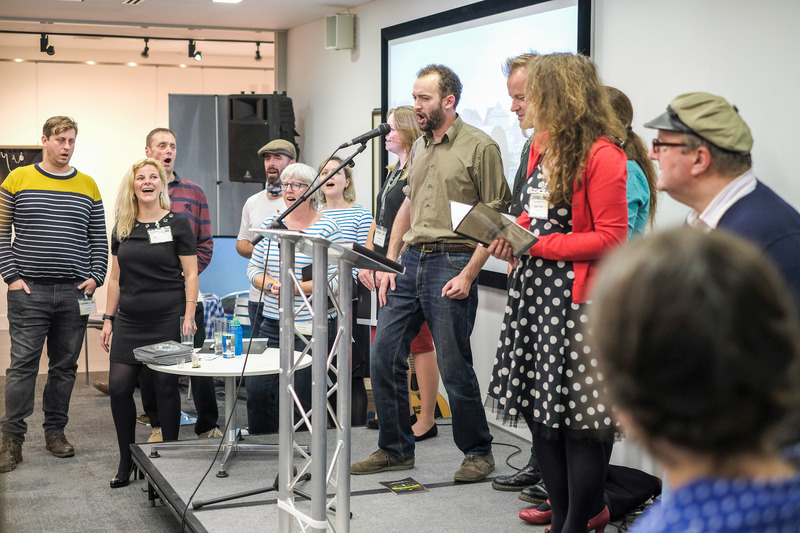 For a full programme of events and how to take visit the Montol website.